The latest in Anti-Aging Technology! 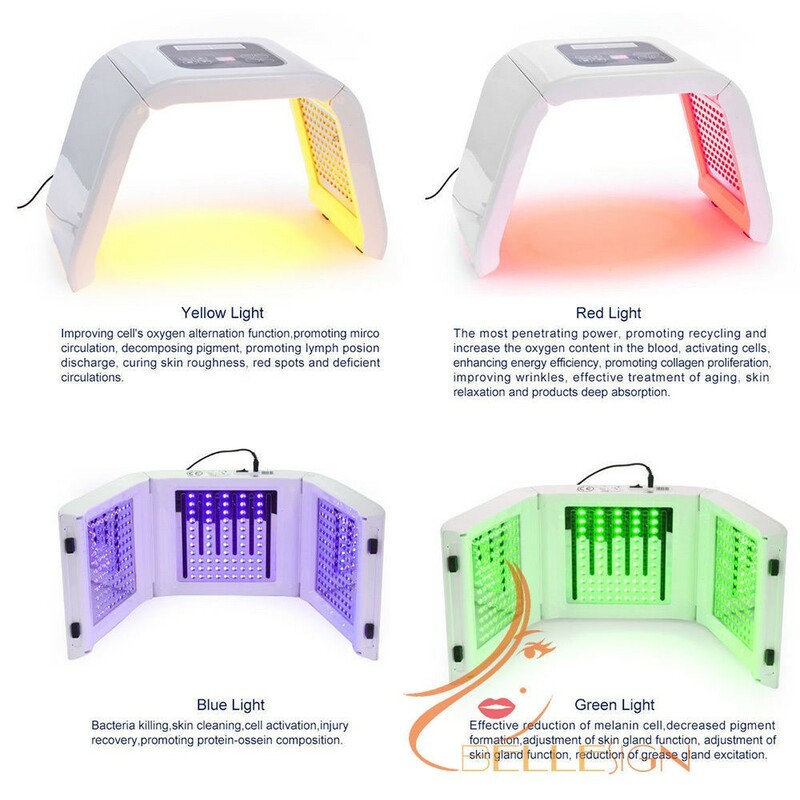 LED Photo Light Therapy Treats and rejuvenates your skin for many different conditions! Different colors target and improve various skin conditions and heals aging tissues making them increase in collagen, speed cellular repair and tighten NATURALLY! NO PAIN! NO DOWN TIME! NO NEGATIVE SIDE EFFECTS!